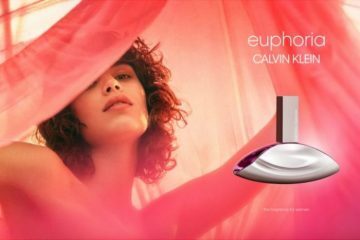 After launching a dreamy print campaign, a new television commercial for the Calvin Klein “Endless Euphoria” fragrance has been released. The video, which is directed by Fabien Baron of Baron + Baron, features Hungarian model Vanessa Axente frolicking through dreamy fields and having a sensual moment with her co-star. Sounds like the perfect day! 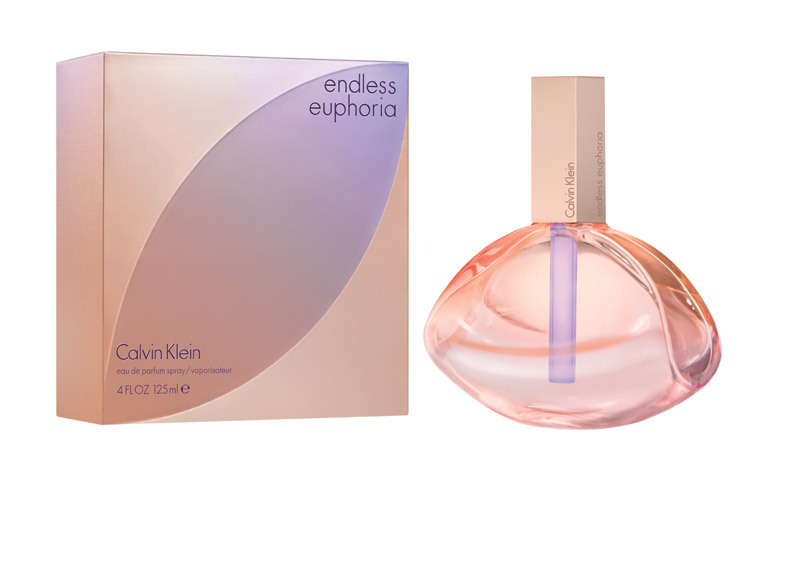 Out now, the Calvin Klein “Endless Euphoria” scent is described as feminine, fruity and floral with top notes of cherry blossom, mandarin and bergamot. See the television spot and behind the scenes images from the shoot below. “Endless Euphoria” Bottle: the design reinterprets the original Euphoria bottle design with a translucent bottle embracing sensuous curves in blush and peach tones.